Dr Sr Mary Glowrey JMJ (1887-1957) was a Victorian born and educated doctor. In January 1920 she went to Guntur, India, where she became a religious Sister. She was known as Sr Mary of the Sacred Heart JMJ. She spent the rest of her life serving the medical and spiritual needs of the most marginalised people. The Catholic Church declared Mary Glowrey a Servant of God in 2013. The museum is open from February to December. 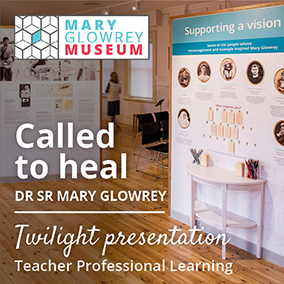 The Mary Glowrey Museum plans to present more Twilight Professional Learning for teachers in 2019. These sessions provide an opportunity for teachers to engage with Mary's story and to consider curriculum connections. Dates will be advertised. Please email us at info@maryglowreymuseum.info to register your interest or for any enquiries. Schools may consider making a booking for a staff professional learning session in 2019 for their school as part of a day program or after hours. These can be tailored to suit your school needs. Catering can be arranged. We have received great feedback for these sessions, and valuable reflections and ideas from teachers. 'We loved the inquiry approach. The exhibition was interactive and an amazing use of primary and secondary sources.' Amy, Primary REL. 'Great to hear Mary's story. Also great to hear her words.' Mairead, Secondary Head of RE. 'Very clear, informative, fascinating.' Maureen, Secondary teacher. 'Excellent presentation - encouraging students to see, think and wonder ... very impressive witness to her life.' Kellie, Secondary LSO. The Mary Glowrey Museum has produced a souvenir booklet of Mary Glowrey's life. Cost: $15, plus $2 postage per booklet. This website is published by Mary Glowrey Heritage Limited (ABN 39 604 292 346) and all rights are reserved. 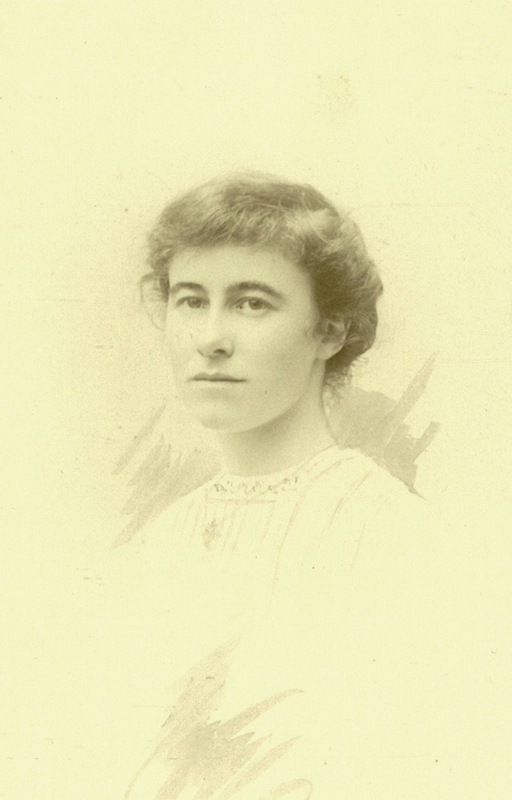 Photographs are from the Mary Glowrey Collection, which is owned by the Catholic Women’s League of Victoria and Wagga Wagga Inc (ABN 18 342 098 335) and are published with their kind permission. All requests to use or reproduce any content on this website should be directed in the first instance to info@maryglowreymuseum.info and will be directed accordingly.